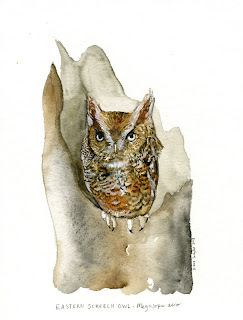 I just posted a bunch of new paintings to my Etsy shop, of which Mr. Screech Owl is one. To check them out, hit the link to the right! I'll be back with more! 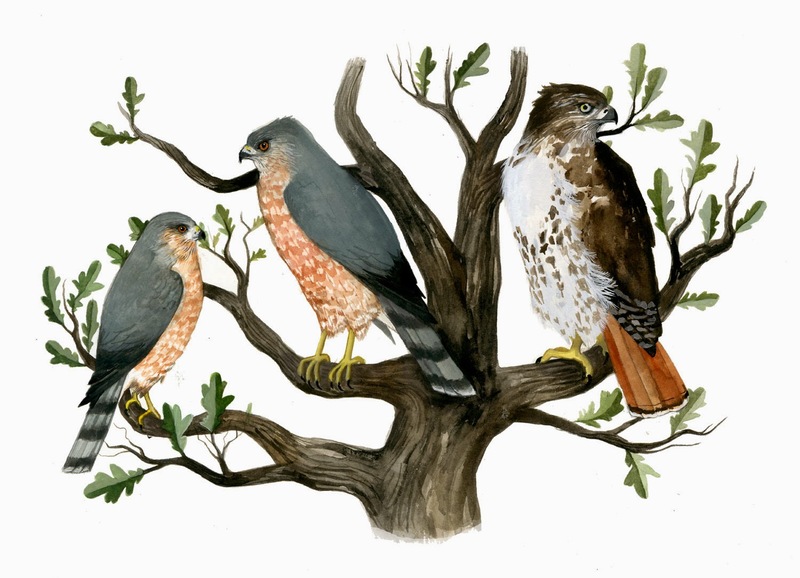 I just wanted to say that I adore your paintings and illustrations! They're gorgeous! WOW, they sold like hotcakes :) Congratulations! I just got my owl and he's gorgeous! Thank you so much. I wish I had your talent. He's a birthday gift my for hubby and he's going to love it.